If you are a YouTube fanatic and like to view many videos from the site, how does earning by doing so sound to you? 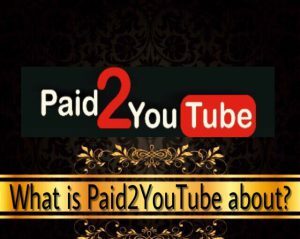 We discovered the Paid2YouTube site and it seems like a good prospect of earning some money by getting paid simply by watching, liking, rating and commenting on YouTube videos. It also offers to promote your YouTube videos by getting more likes, comments, and rating from others. Just how decent you can earn from this platform or just how effective it can promote your videos will help answer your question is Paid2YouTube a scam? This Paid2YouTube review will help you understand some things that may not be too obvious when you try to visit the site. 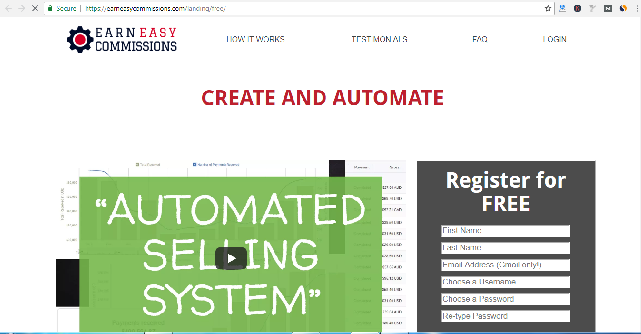 There are good offers that the program provide to prospect clients and members but are they reliable enough to help you earn a decent income or is it worth spending your time to watch YouTube and get paid enough for your time? Here’s what we found out. Paid2YouTube offers a platform where you can find an opportunity to earn by watching videos on YouTube, liking and rating them and leaving your comments. It also offers services to those who want to promote their videos on YouTube by helping you get more likes, comments, ratings and activities on your YouTube video channel. Joining is free but one needs to connect his own YouTube channel in order to view the videos available from the platform. There are different ways to earn from Paid2YouTube. Watching videos will pay you $0.001 to $0.005 for every video and you don’t need to finish watching the entire video to get paid. A few seconds spent for watching will qualify you to earn. 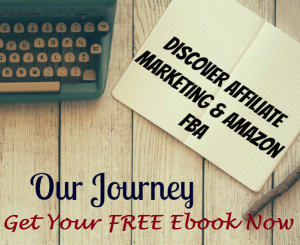 You can also subscribe YouTube videos and you will get paid $0.15 for each subscription. Commenting entitles you to a pay of $0.10 per comment and rating YouTube videos will earn you $0.01 for every thumbs up you make. One can only cash out their earnings if it reaches a minimum of $10 which means that you need to do a lot of viewings on YouTube videos or doing more tasks to get more pay. The downside is there seems to be not enough videos available to view so it can be difficult to build your earnings that fast to cash out for your pay. Paid2YouTube also has a referral system which will cost about $3.25 for 5 referrals within 30 days or for $8.76 for five referrals. You will have the opportunity to earn from your referral about $0.001 per video they view, $0.01 per every comment they make, $0.005 per rating and $0.05 for every subscription they make. An implication with the referral system is that you need your referrals to be active in order to earn the amount you paid to rent for them. And with just few videos available from the site it is unlikely that you can easily recover your investment. Within the perspective of someone who wants to use the platform in promoting their videos there are also some issues worth pointing out. Package costs $2 for 100 views. It goes higher with more views you want to pay for. Package for subscription is a lot higher as it costs $35 for 100 subscribers. While there is nothing wrong from paying for more views and subscriptions you need to ensure that Paid2YouTube does not engage the use of BOTs which violates YouTube policy and may result to your video channel getting banned from the site. There is nothing to lose when subscribing for Paid2YouTube since it is free to join. 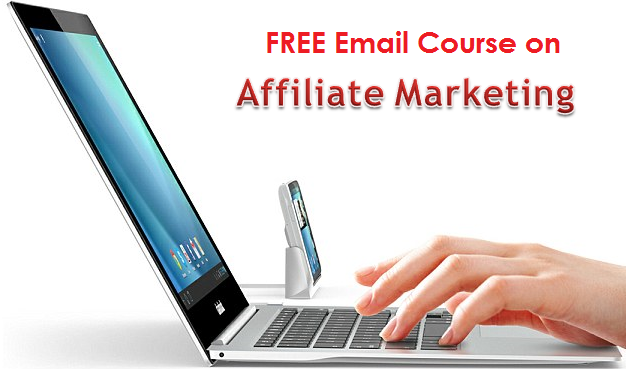 The program is available worldwide so it has wider reach for its income opportunity. The tasks are easy and you only need to invest your time. The earnings from the tasks are very cheap and hardly considered to be a decent earning to rely on. It is also difficult to cash out your earnings because of the minimum amount required and it may take a long time to reach this quota considering the limited numbers of videos available for the tasks. The referral program of Paid2YouTube is risky as you will not likely get good return of your money. Is Paid2YouTube a scam? I don’t think so. It appears to be around for quite some time although the owner remains to be anonymous. The program does offer a way to earn the extra cash but it is not something decent that you can actually rely on as an income. There is a chance that you will not get a good return of your investment by renting referrals and there is a risk on how the site processes the promotion of your videos on YouTube as there is no assurance that you get organic activities from your YouTube channels or it might be using BOTS to deliver the services you paid for.